What happens when you change the launch day of a new card, but you forgot there are also written magazines, which already have the review printed (or digitally generated)? 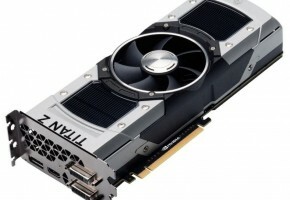 On May 8th everyone was expecting NVIDIA to launch its new dual-GPU graphics card — GeForce GTX TITAN Z. Unfortunately due to driver issues, the card was delayed (but not yet canceled). 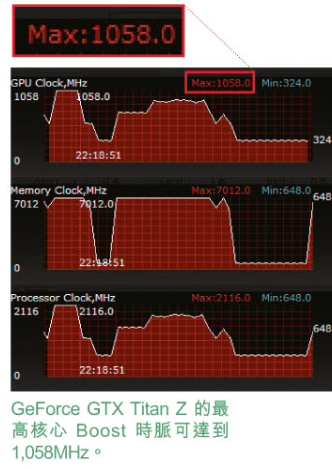 Thanks to the member of LinusTechTips forums (Dipper315) we might finally understand why. Chinese magazine — E-Zone — published its review on May 8th, and fortunately for us, it was too late to take it down. 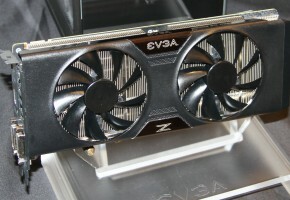 The E-Zone sample has the same clocks we saw in ASUS press release. The base clock of 706 MHz and boost clock of 876 MHz. However, it does not really matter. These numbers have nothing to do with the clocks you would be getting in real-world scenario. In fact the clock speeds ramp up to 1058 MHz! And regardless how crazy it may sound, it was partially the reason why it was delayed. If the card boost more than 300 MHz and yet offers worse or similar performance than Radeon R9 295X2, then NV has a serious problem (well it’s not something you expect from $3000 graphics card). Driver issues we were told about, are not only related to the noise, temperature or any hardware malfunction that would cause the delay. 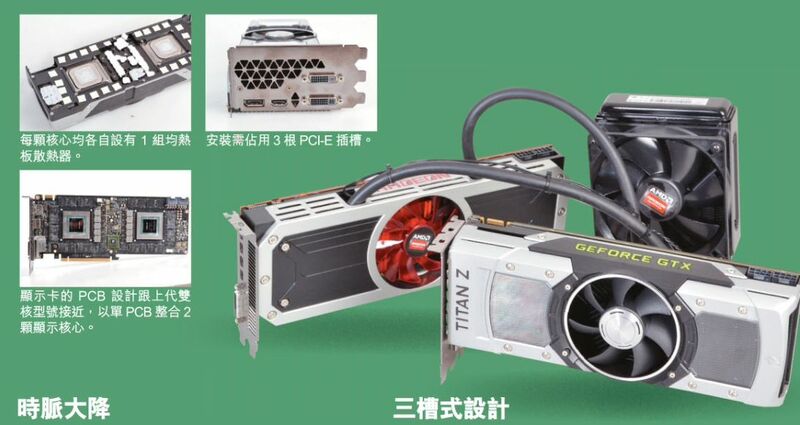 The real issue is performance, TITAN Z is simply not fast enough to beat the Radeon R9 295X2. Have a look at synthetic and gaming performance. 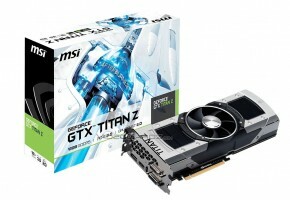 TITAN Z lost the battle in 3DMark FireStrike, but won in Batman AO, Stone Giant and Tomb Raider. The game list is very poor, so it’s hard to draw any conclusions. However, it does show one thing. 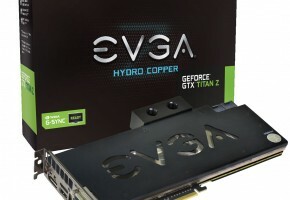 GTX 780 TI SLI is definitely a faster and cheaper option. Moving on to thermal and power characteristics, we have lower power consumption, but also higher temperature levels than Radeon R9 295X2. 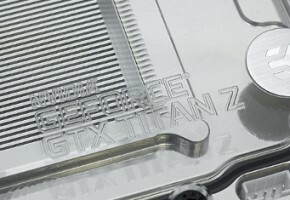 GTX TITAN Z pulls just 618W, which is 33W less than 780 TI SLI. Chinese magazine draw a simple conclusion. 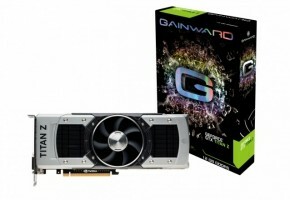 This card is not worth buying, as you can buy four GTX 780 Ti for the same price. To be precise, it’s not only the price tag to blame for the failure of this launch, but the driver. 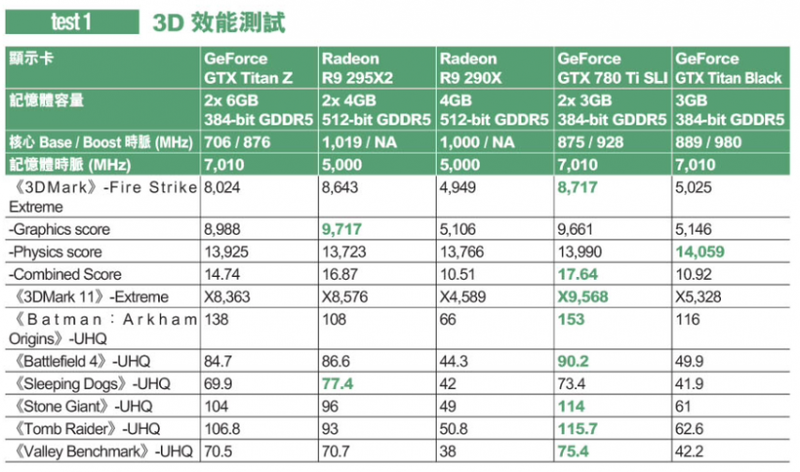 If NVIDIA could somehow make TITAN Z to keep higher clock speeds then it would probably beat R9 295X2, at the expense of noise and power levels.